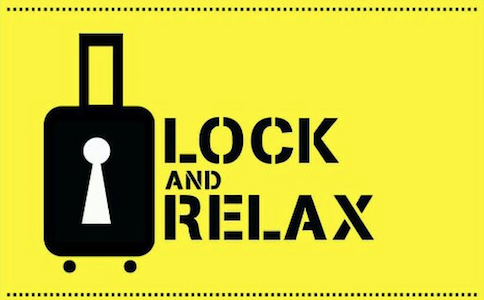 Lock and Relax is a luggage storage company in Málaga. We have available lockers for your suitcases and bags located in the heart of the city, for only 5€ per locker per day. We are within walking distance of all major landmarks within the city. We are open from (April 1 to September 30) from 9:30 a.m. to 9:00 p.m. and (October 1 to March 31) from 9:30 a.m. to 8 p.m. Leave your luggage here if you are you looking for a safe luggage storage. If you require your luggage stored for an early check-in or a late check out, all you have to do is store your bags with us.